What is a Lower Eyelid Lift? As skin ages, it gradually loses its elasticity. This lack of elasticity, in addition to the constant pull from gravity, causes excessive skin to collect on the lower eyelids. Excess skin on the lower eyelid can cause wrinkles and bulges. A lower eyelid lift (also called eyelid surgery or Blepharoplasty) reduces bagginess from lower eyelids. It is generally considered cosmetic surgery, it’s also important to note that the procedure will not eliminate dark circles under the eyes, crow’s feet or other facial wrinkles. People who are in good health and who have realistic expectations are good candidates for eyelid surgery. Most candidates are 35 years or older, but if baggy eyelids or droopy eyelids run in your family, you may choose to have the surgery done sooner. 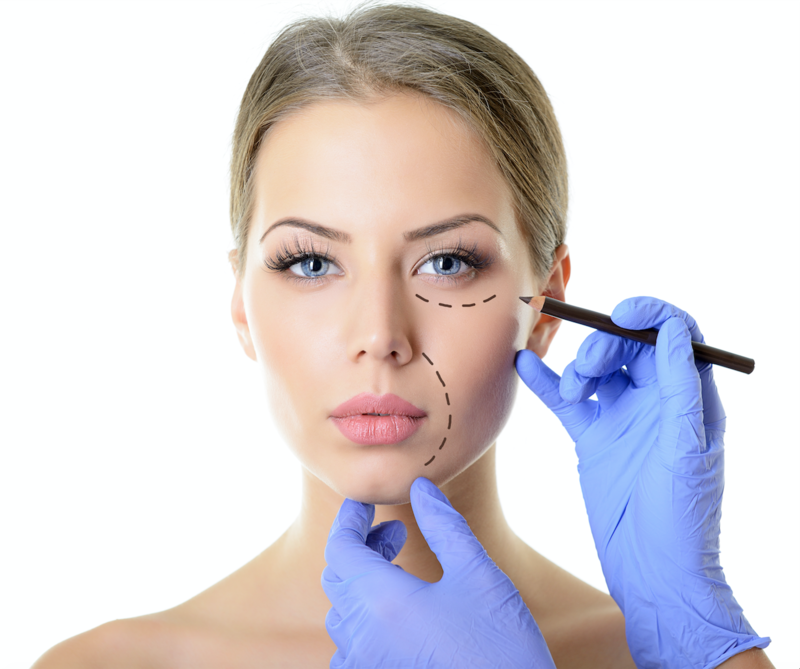 Eyelid surgery can enhance your appearance and help boost your confidence. However, it’s important to keep in mind that it may not result in your ideal look or alter your facial structure. Before you decide to have surgery, think about your goals and expectations, and then discuss them with the specialists at Encino Surgical. Lower eyelid surgery rarely requires repeat procedures. Of course, your eyes will still continue to age after the procedure. If your lids sag again after lower eyelid surgery, a forehead lift rather than another eyelift may be the preferred procedure. Following eyelid surgery, both of your eyelids will have stitches that will be in place for up to a week. Although swelling and, occasionally, bruising are common, your eyelids should look normal within 1-2 weeks.